they where probably just told there order was pushed back at least 2 months. Mine is a little over a month. I'm not too upset about it--it'll give me the chance to build and test my new VR PC. LOL good point. That would be some nice timing. Mine got delayed from July... to July. It mostly seems to be affecting those who ordered early. the thing I'm mostly sad about is they've not taken my money yet... it's burning a hole in my pocket gods damn it!! it's a vr glasses mount. they make them for Rift and Vive... fairly cheap (they don't come with prescription lenses in them) and you can get either them or your local optician to make up lenses for them..
going to make my life a lot easier..
really? I'm using a GTX660 and it's working fairly well... not brilliant but I can play stuff.. I'm planning on getting a new one soon. I was going to wait for the 1070 to come out but I don't know if I can wait that long.. I'm getting a blank screen at the "adjust your lenses" part of the setup process. Oculus' response: "Thanks for your patience. Unfortunately your graphics card will likely not work with the Rift. It is using pre-Kepler architecture and you will need a newer GPU to use the Rift." Your 660 is based on Kepler so it should work but mine won't. I think the requirement for CV1 is stricter than dk2 and dk1. 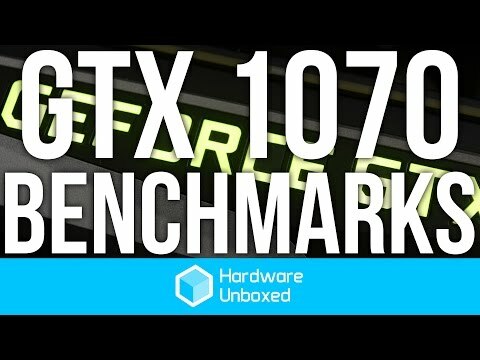 Was disappointed at first but it means my first experience with VR will be with the 1080 hybrid--can't ask for a better start than that.